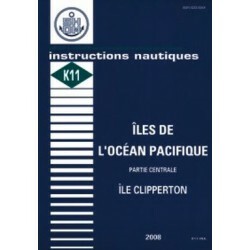 Pacifique 2 Il y a 15 produits. Édition 2, 2001. 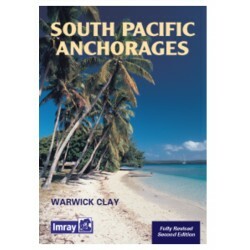 Details of harbours and anchorages in the pacific south of the equator between New Guinea and South America. 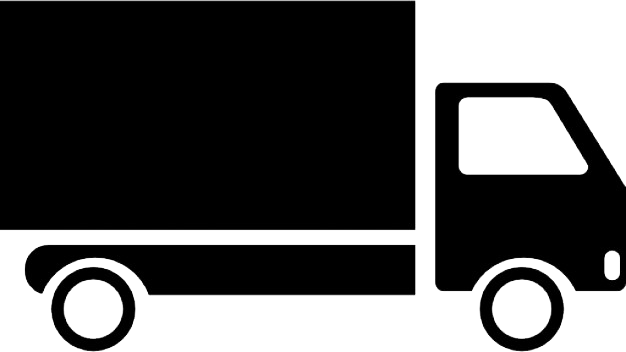 Édition 6, 2012. 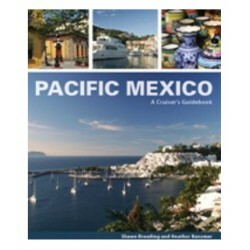 This cruising guide is a proven reference for safe navigation of the US Pacific Coast. 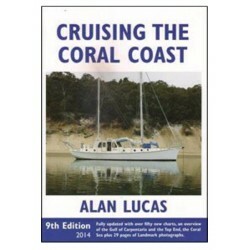 It describes the choice of routes for sailing along the coast, looking at harbour-hopping and inshore and offshore routes as well as weather, crossing bars and safety issues. 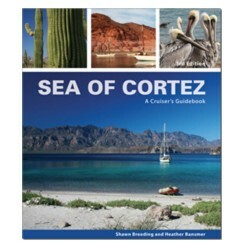 A Cruiser’s Guidebook is the third edition of this comprehensive cruising guide to the remote and pristine anchorages of the Baja peninsula and Mexican mainland within the Sea of Cortez. 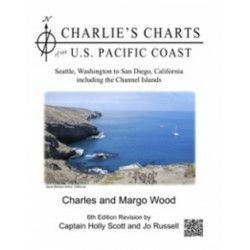 A Cruiser’s Guidebook, is the most up to date and comprehensive guide detailing the anchorages and harbors of the Pacific mainland coast. 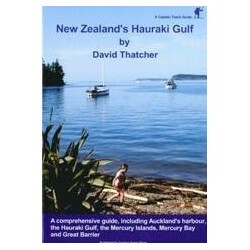 The classic guide to the East Coast of Australia and the Great Barrier Reef. The Cruising Guide to the Northern Leeward Islands covers the islands of Anguilla, St. Martin & Sint Maarten, St. Barts, Saba, Statia, St. Kitts, Nevis, Redonda, and Montserrat.